This is not the complete list available for "Folding Pocket Knives". This has been filtered to show only Folding Pocket Knives results for the Zero Tolerance Knives brand. 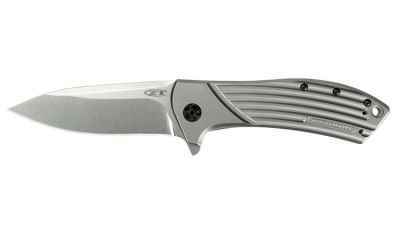 The original, award-winning Zero Tolerance 0777 was a very limited-run knife. 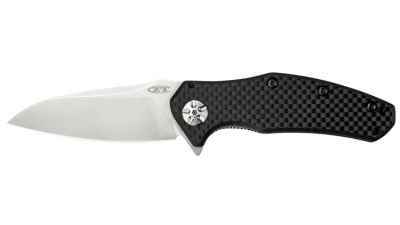 The Zero Tolerance 0801 has an entirely updated look. 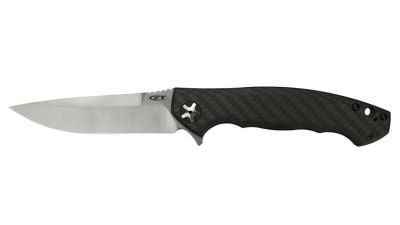 The original Zero Tolerance 0454 was an award-winning collaboration between ZT and custom knife designer Dmitry Sinkevich. 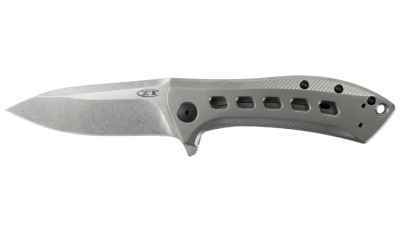 Zero Tolerance and custom knifemaker Todd Rexford join forces to produce the Zero Tolerance 0801.